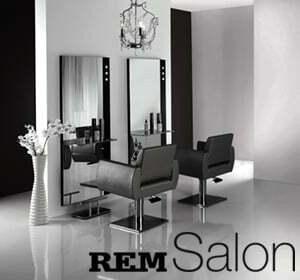 REM Salon Chair offers a modern twist to classic salon styling chairs. With padded, upholstered arm caps and a generous seat width, this REM Salon Chair provides comfort, space and style. Samba styling chair may be upholstered in any of the REM fabrics - available with Circular, Square or 5-Star bases. Width - 62cm, Depth - 58cm, Height - 49-60cm.